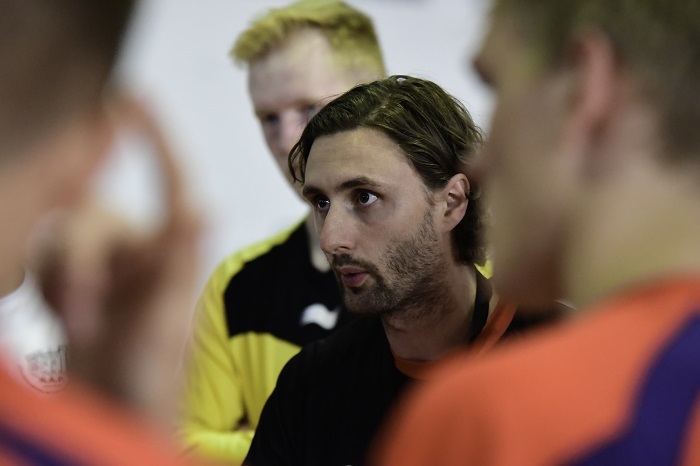 A review of the GB Women’s national team has taken place and the British Handball Association is looking to recruit a coach to take the programme forward. The position is offered, subject to annual reviews, until the Summer of 2022. Much has happened since my last update. 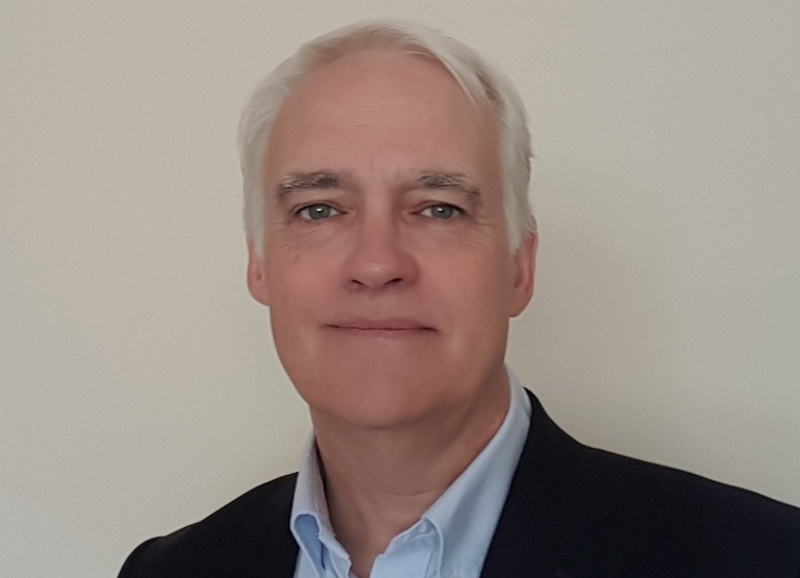 You may well have seen some of this news on our web page. 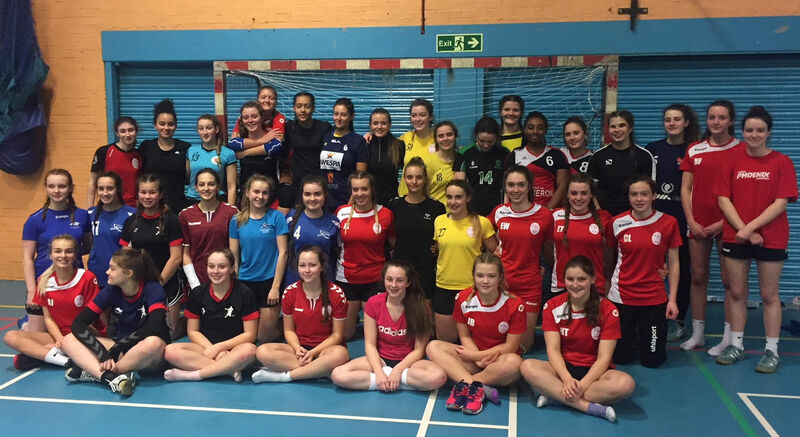 Coaches Gary McCafferty and Bill Baillie held the first trials for the GB Under-18 Women’s squad on 27 January at Tryst Sports centre, Cumbernauld Scotland. 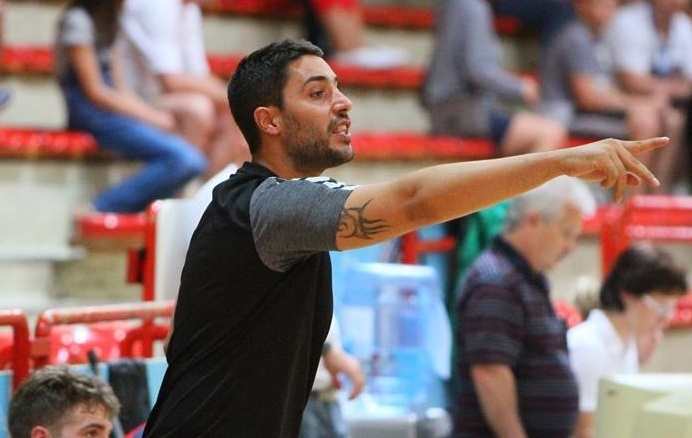 2012 Olympian and GB Under-20 Men's Head Coach Mark Hawkins is to join the coaching staff of the China women’s team. 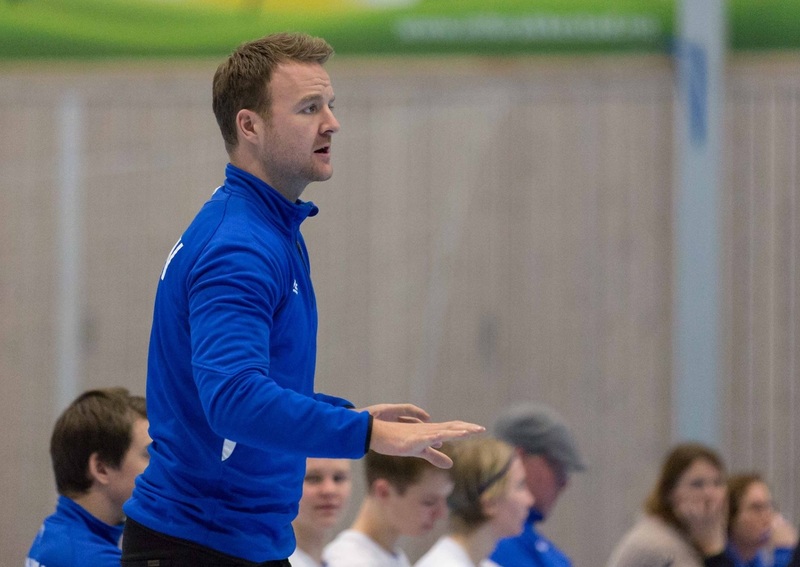 The British Handball Association has appointed the coaching partnership of Bill Baillie and Gary McCafferty to take charge of the GB Under-18 Women’s team until 2020. 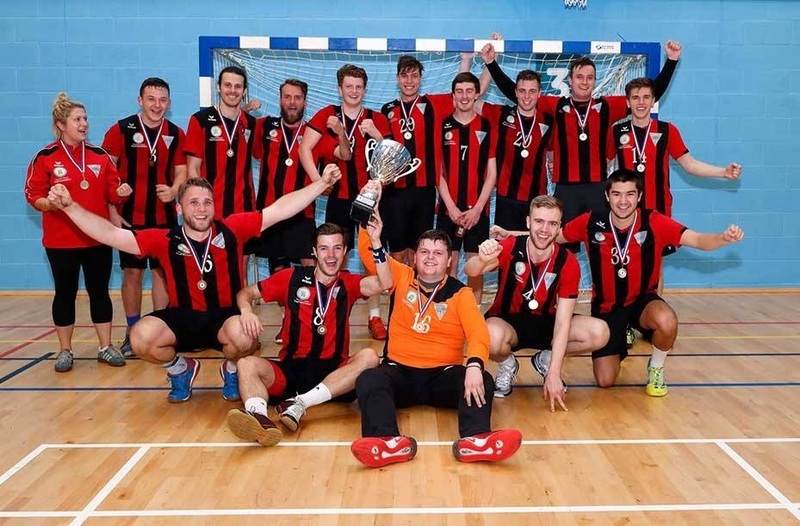 The British Handball Association has announced that the 2017/18 Men’s and Women’s British Handball Championships will take place at Oriam Sports Performance Centre, Heriot-Watt University, Edinburgh on 19 and 20 May 2018.The event will also provide the main route for British teams to gain entry to EHF club competitions. 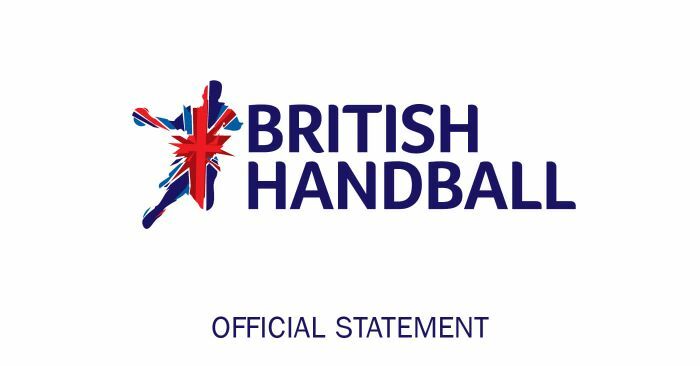 British Handball joined a multi-sport meeting today (30 August) with new UK Sport Chair Dame Katherine Grainger to discuss the position of the 11 unfunded sports. 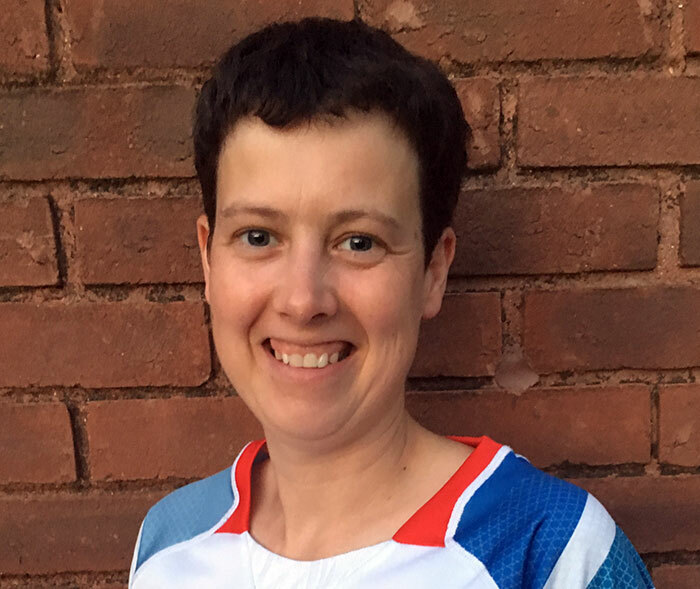 ​The British Handball Association has appointed Lucy McClements as Director (Finance & Corporate Governance) on its Board.